Do you have damaged credit? No Credit? That's OK with us. We work with a variety of lenders and can usually get your auto loan approved, even if your credit isn't the best. If you're on social media sites, please be sure to follow us on each one. It could make a huge difference in the deal you get on your next vehicle purchase! To provide our customers with unsurpassed service and reliability. To be responsive in meeting the customer needs with quality pre-owned vehicles that surpass the industry's highest standards. Above all, to be honest and trustworthy with all daily business activities. 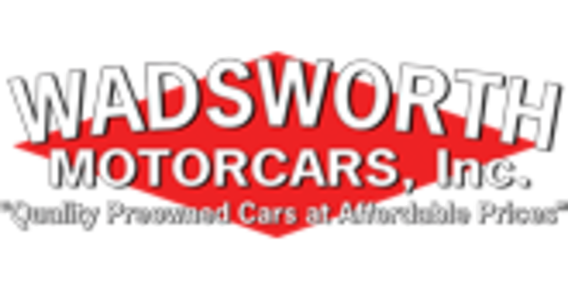 Wadsworth Motorcars has been serving the area for over 20 years. We're conveniently located near the corner of Hartman Road and Broad Street, right in the heart of Wadsworth, Ohio. We offer quality cars, trucks, and SUV's that have been thoroughly inspected by our expert service technicians. 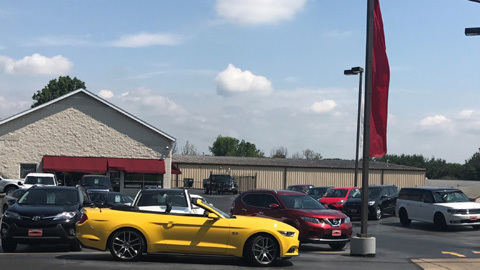 If you're looking for the best preowned cars/trucks for sale in Northeast Ohio, and need pricing to fit any budget, come by Wadsworth Motorcars.